For residential tenants in New York City, the right to a bedbug-free environment is included in New York City’s Housing and Maintenance Code, Subchapter 2, Article 4 . That provision specifically names bedbugs in the list of insects that the residential landlord is legally obligated to eliminate. The New York City Department of Housing Preservation and Development lists bedbugs as a Class B violation. That means bedbugs are considered hazardous and that the landlord has 30 days to correct the problem. The landlord must eliminate the infestation and keep the affected units from being re-infested. New York City Administrative Code §27-2018.1, which Gov. David Paterson signed into law in 2010, mandates that new residential tenants in New York City be given a one-year bedbug infestation history. All state supervised rental and mutual housing companies in New York City are required to provide new residential tenants with a completed copy of this notice. The applicable form is also available to all HGMLS Participants and Subscribers on HGMLS, as well as on the city’s official website, www.nyc.gov. New York City tenants complaining of bedbugs may use the form “DBB-N Tenant’s Complaint of Owner’s Failure to Disclose Bed Bug Infestation History/Notice and Order.” To file a bedbug complaint, tenants have to call 1-866-275-3427 or visit one of the borough offices to request a copy of the form. The bedbug complaint form would then be mailed to the tenant’s address. 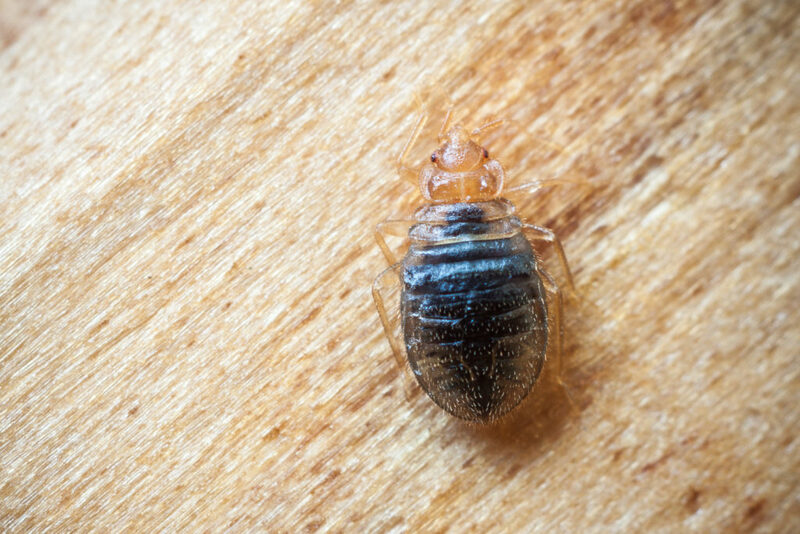 Bedbugs can enter homes by latching onto used furniture, luggage and clothing, and by traveling along connecting pipes and wiring. There are certain things tenants can do to prevent bedbugs in advance of an infestation. For instance, it is advised to never bring bed frames, mattresses, box springs or upholstered furniture found on the street into your home. Likewise, if you suspect you have been around bed bugs, immediately wash and dry your clothing on hot settings or store it in a sealed plastic bag until you can. Lastly, ask your landlord or building manager to seal any cracks and crevices with caulk, to prevent bed bugs and other pests from entering. Bedbug infestation can be used as a defense in New York City Housing Court for nonpayment of rent. Housing Court has historically awarded rent abatements for bedbug infestations. However, you should be prepared to document the infestation, the notice that you gave to the landlord of the infestation, the steps that you took to prepare the apartment for extermination where relevant, and all steps that the landlord took, if any, to get rid of the bedbugs. If you are a New York City residential tenant and thinking about withholding rent to force the landlord to exterminate, be aware of certain potentialities. For instance, court records are obtained by “tenant screening bureaus,” which then sell them to landlords, and as such you may be placed on a blacklist for future rentals. In addition, your credit score may be damaged for up to 20 years if you agree to a stipulation that includes a judgment, even if you win the case. In the event the judge does not find in your favor, eviction is possible if you have not saved the money to cover all the rent that is due and owing. Realtors and all licensees, representing landlords, tenants, or both should be aware of the bedbug law in New York City. In addition, they should provide the applicable infestation notice form to new residential tenants in New York City. Editor’s Note: The foregoing is for information purposes only and does not confer an attorney/client relationship. For a legal opinion or advice specific to your situation, please consult with a private attorney at law. 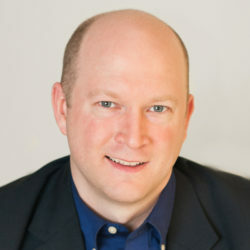 Leon Cameron, Esq., is Director of Legal Services & Professional Standards Administrator for the Hudson Gateway Association of Realtors.